Real CD QualityListen to Yeah 3x (Prod By DJ Frank E), a new offering from Chris Brown, which was released on Tuesday, September 28th, 2010. Listen to Yeah 3x (Prod By DJ Frank E), the latest track from Chris Brown. The cut dropped on Tuesday, September 28th, 2010. Chris Brown's future brightens with every new release, and Yeah 3x (Prod By DJ Frank E) certainly isn't an exception. It's a fitting addition to a solid catalogue that Chris Brown has been developing since stepping foot in the game. We're excited to hear more. Hear more of Chris Brown on Deuces (Remix), featuring Drake, T.I., Kanye West, Fabolous & Andre 3000. 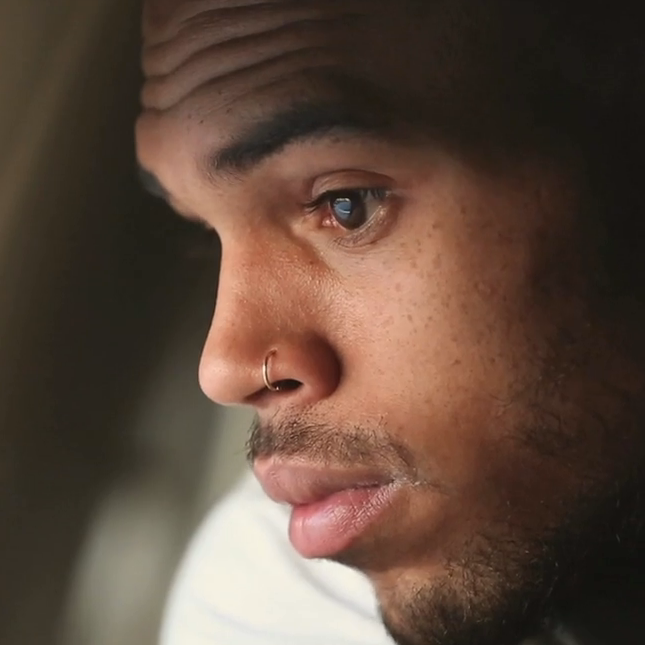 Check out Chris Brown's profile page for the most recent info, news, songs, and mixtapes. Girl, I gotta, yeah, yeah, yeah"